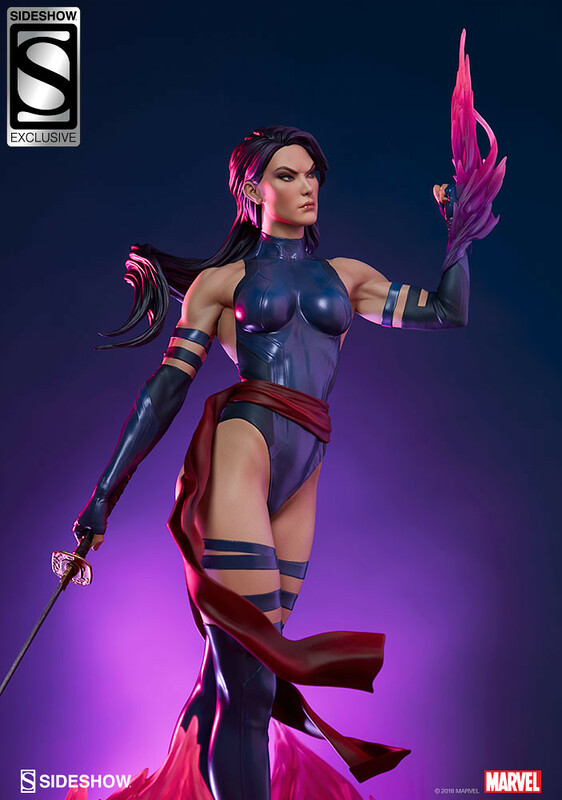 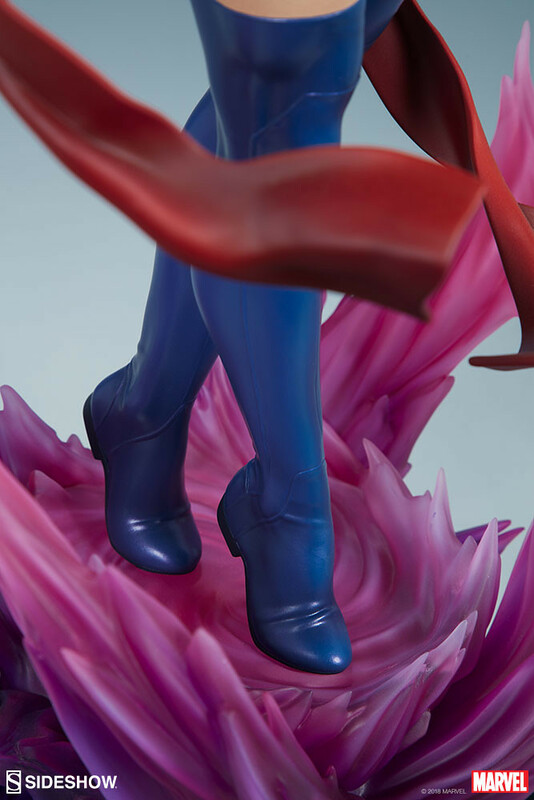 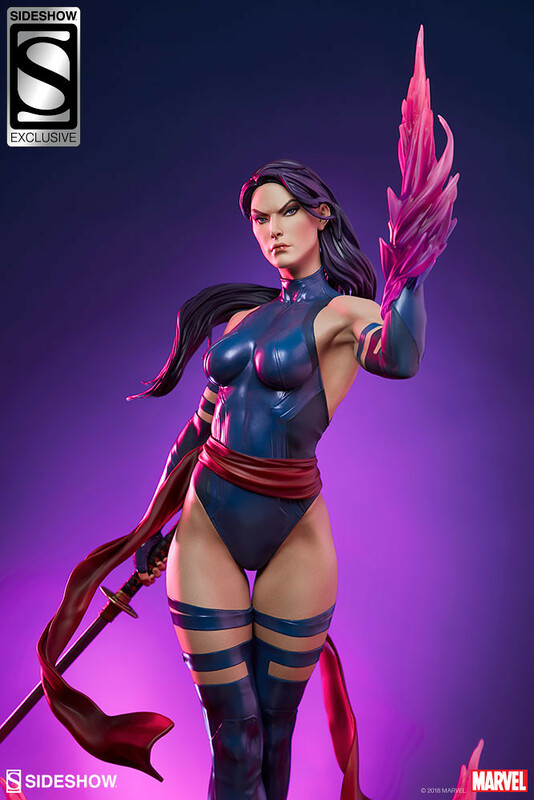 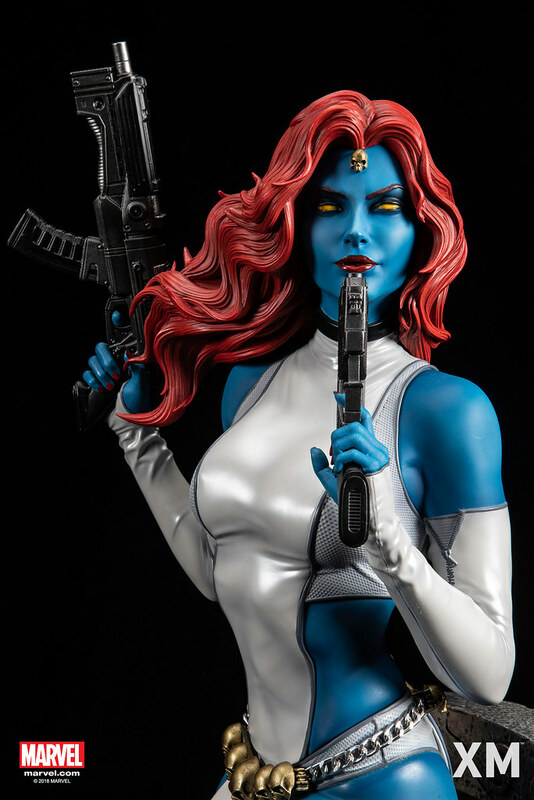 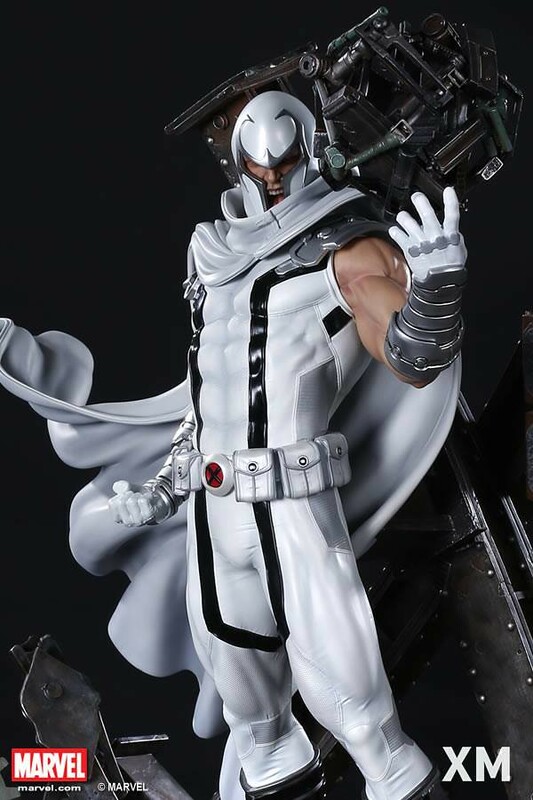 After releasing Wolverine, Magneto, Mystique, Emma Frost, and Rogue, Sideshow Collectibles announce another intro from X-Men, Psylocke 1/4 Scale Statue, estimate release between June and August 2019. 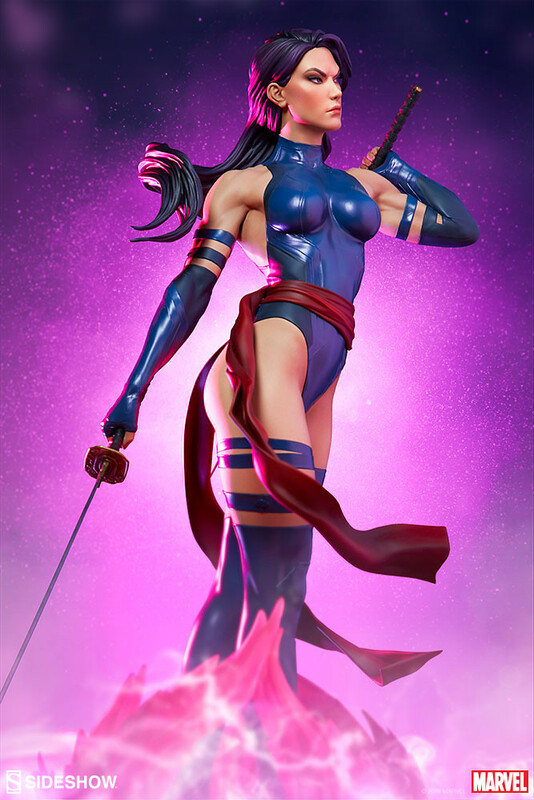 Psylocke is Captain Britain's twin sister, real name Elizabeth "Betsy" Braddock. 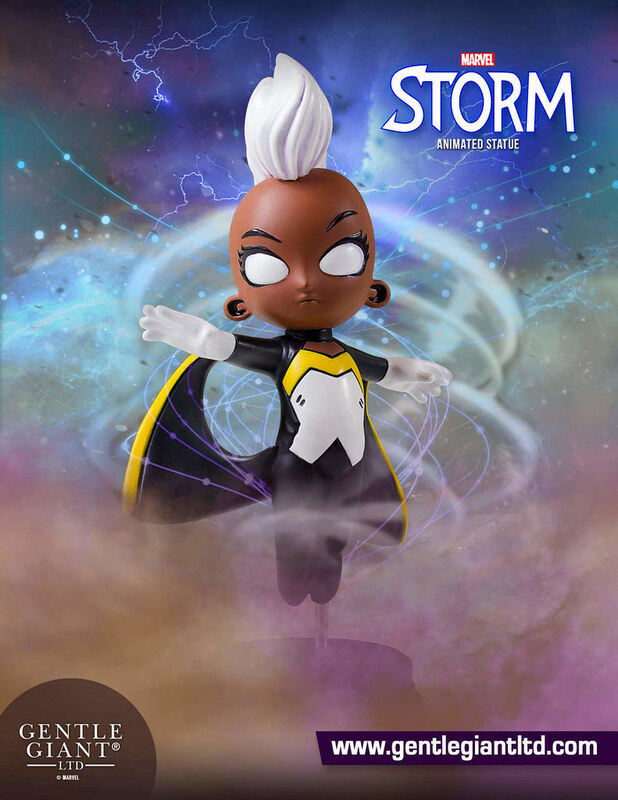 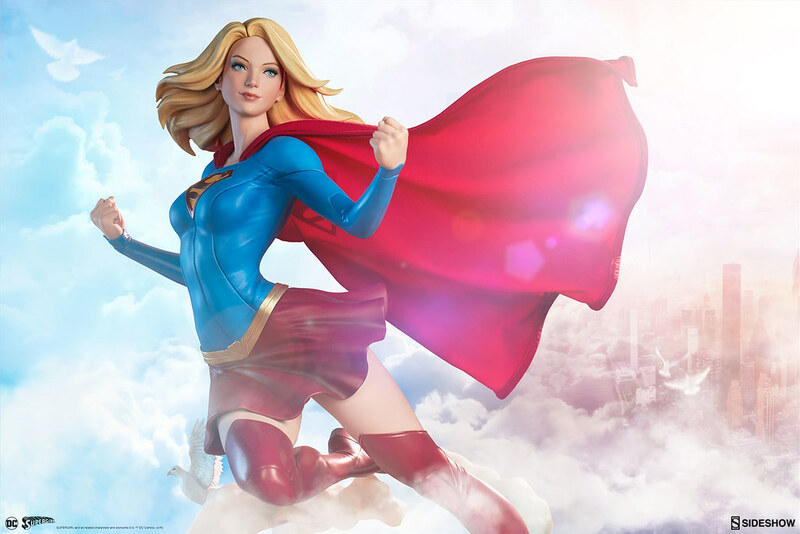 With powerful psychic ability, she can create phantom, telepathy and astral projection. 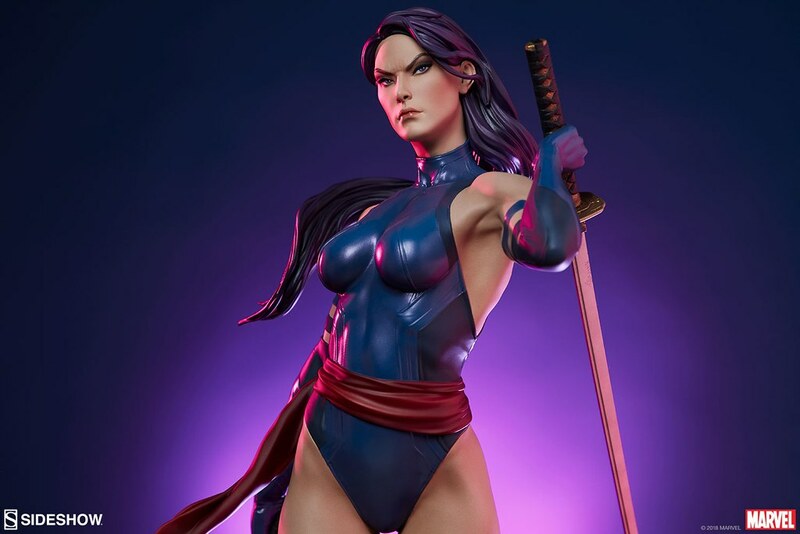 She's also a martial expert, able to focus and create Telekinetic Katana, a weapon that can read the opponent's memory by piercing through their head. 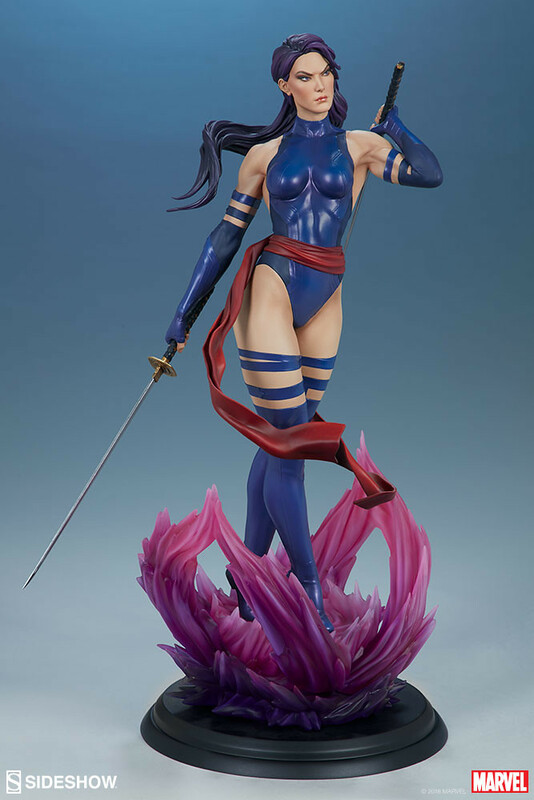 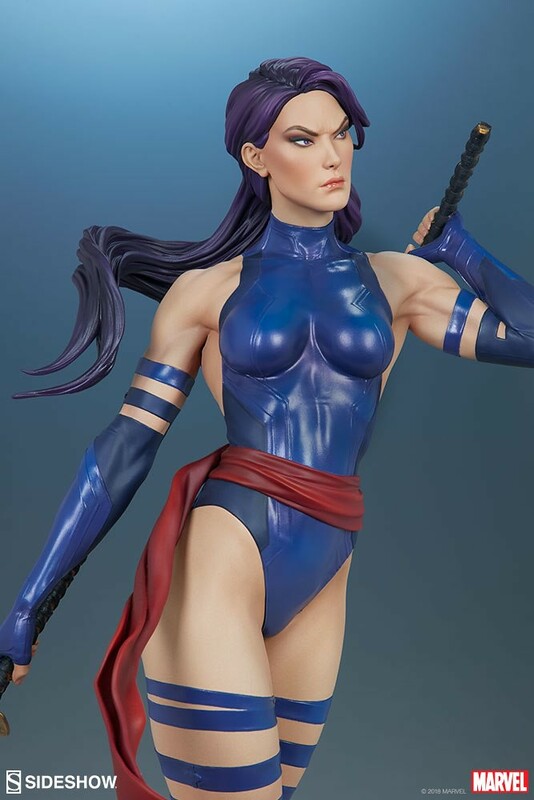 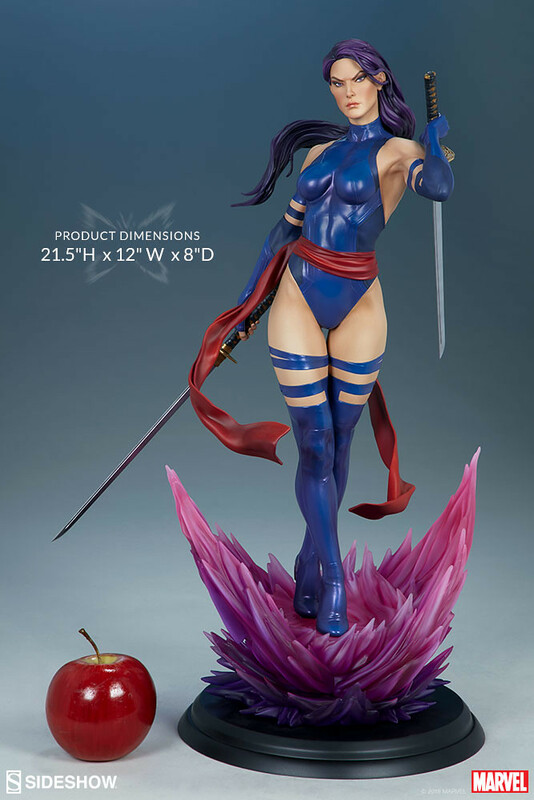 Psylocke 1/4 Scale Statue stands 54.6 cm in her classic dark blue tights, revealing high style and perfectly displays her fit body line. 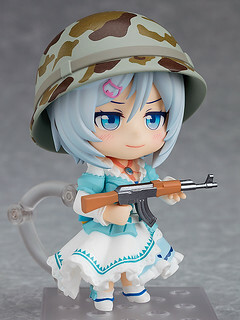 Build arms and shoulder reveal her status as a warrior. 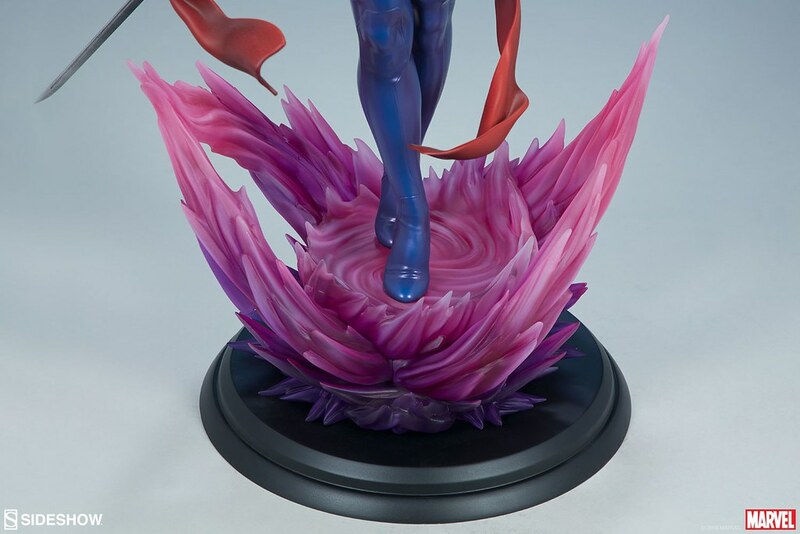 Swirling long purple-blue hair and red sash made the piece more dynamic. 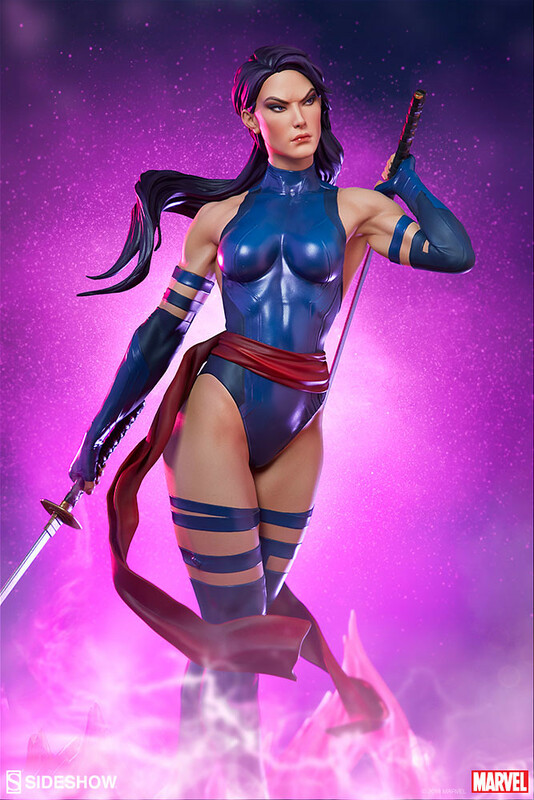 Facial features especially her sharp, slanted eyes while pose with a Katana made her feel doughty. 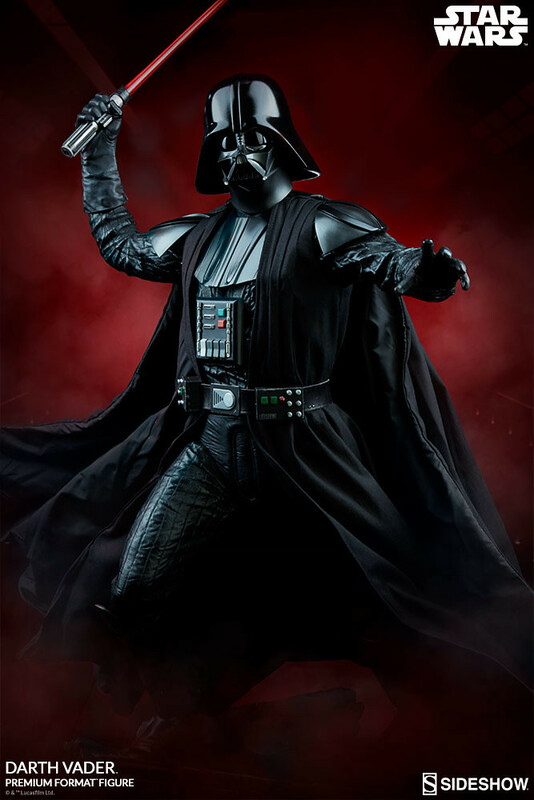 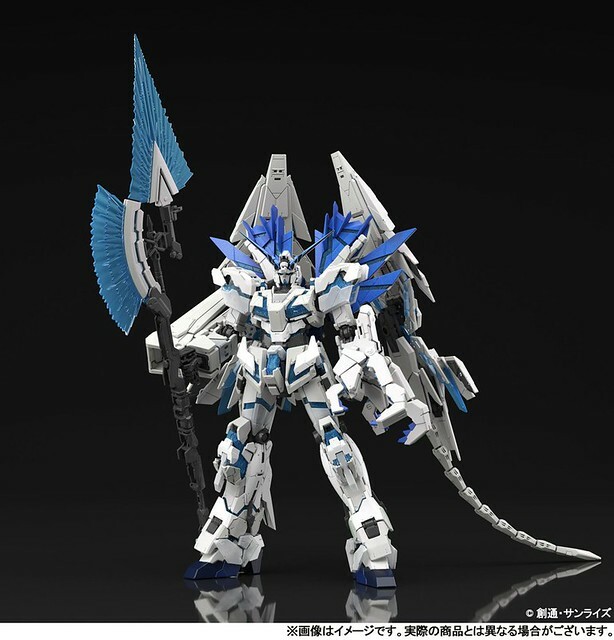 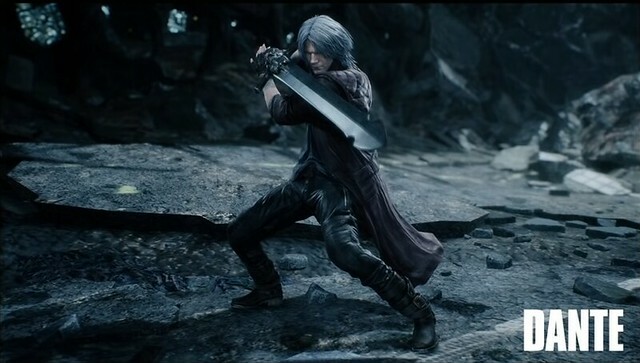 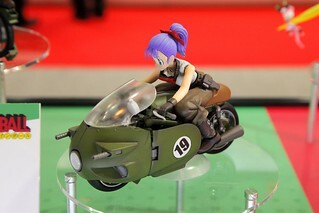 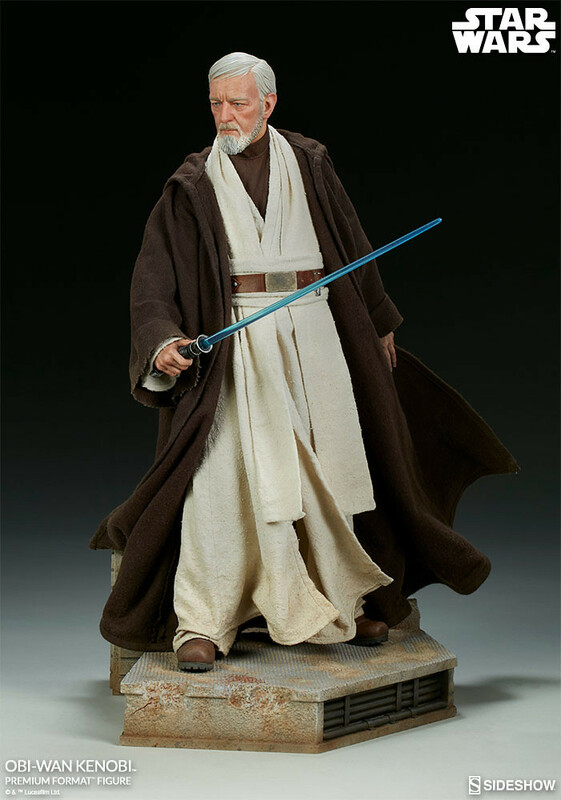 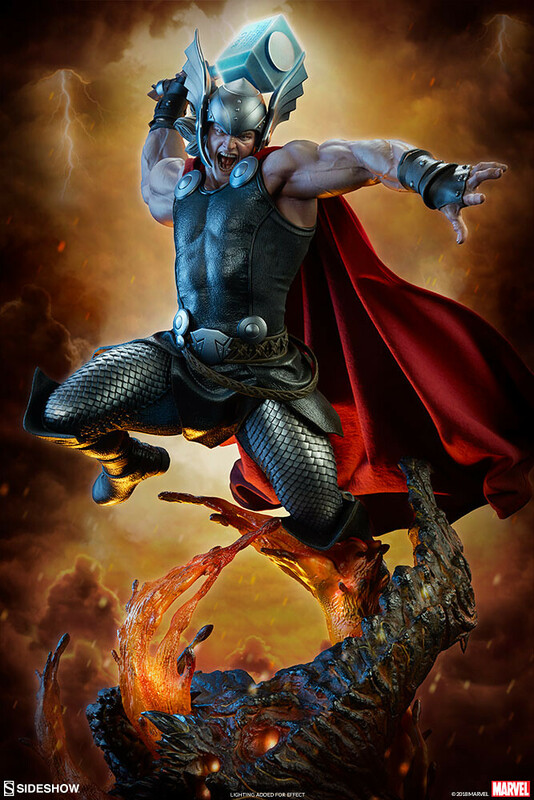 The exclusive edition includes a swap-out left arm wielding a psyblade weapon.